Almost 3 weeks back released two Hindi movies Baadshaho and Shubh Mangal Saavdhan are still showing comparatively better performance than new offerings. After overall good two weeks, both remained steady in the third week as well and added decent business to their accounts. Superstar Ajay Devgn starrer Baadshaho is historical action drama directed by Milan Luthria. Unfortunately the movie received mixed reviews from critics but audience found it entertaining. In the opening week, it did the business of 64.14 crores, while 12.43 crores in the second week. 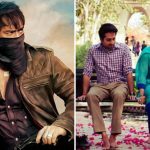 In the third weekend, Baadshaho raked the business of 1.45 crore, that included 0.41 crore of Friday, 0.49 crore of Saturday and 0.55 crore of Sunday. Then in weekdays, with usual drop it minted the amount of 0.12 crore on Monday, 0.10 crore on Tuesday and 0.08 crore on Wednesday. After 20 days, total collection of the movie has become 78.32 crores. On the other hand, Ayushmann Khurrana & Bhumi Pednekar starrer Shubh Mangal Saavdhan is a romantic comedy directed by RS Prasanna. In the first week, it registered the business of 24.03 crores, while 11.73 crores on the second week. In the third weekend, it fared 3.42 crores with 0.65 crore on Friday, 1.26 crore on Saturday and 1.51 crore on Sunday. 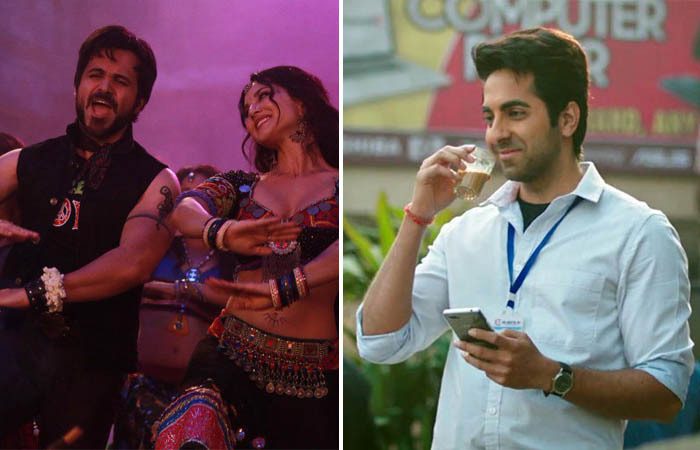 Then in weekdays, Shubh Mangal Saavdhan witnessed little drop and added the amount of 0.50 crore on Monday, 0.48 crore on Tuesday and 0.45 crore on Wednesday. With this, it raised it’s 20 days total collection to 40.61 crores at domestic box office.